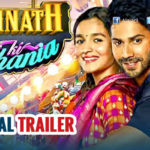 Lovely pair Varun Dhawan and Alia Bhatt who entertained us with Student of the Year(2012) and Humpty Sharma Ki Dulhania(2014) are back again with another film Badrinath Ki Dulhania which released on Friday, March 10th as Holi weekend special. It is the second installment of a franchise that began with Humpty Sharma Ki Dulhania (2014). The trailer looks like it’s a modern yet desi take on weddings. Whether it’ll be any different from the previous one remains to be seen. It is romantic comedy same as Humpty Sharma Ki Dulhania (2014). Starring Varun Dhawan as Badrinath Bansal and Alia Bhatt as Vaidehi Trivedi. 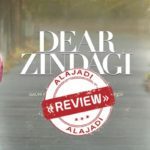 The film is about A man (Varun Dhawan) and a woman (Alia Bhatt) fall in love despite their opposing views on gender and life in general. Its romantic story with love, laughter, and madness. And even while the girl tells him that she is not interested, he pursues her and makes her fall in love with him. A love story brews, but the clash of ideologies lead to a lot of complications. She wants to become an air hostess and shows the real story of how difficult it is to become an Air Hostess. Bit a talking about the story of Badrinath Ki Dulhania then this is a Love Story Jhansi boy Badrinath and Vaidehi. There are hell lot twist and turns along with drama. It means you can enjoy romance, drama, love and comedy together in single movies. Rest you can also take some ideas from Badrinath Ki Dulhania Movie Trailer. Alia Bhatt: Looks pretty and she gives outstanding performance. 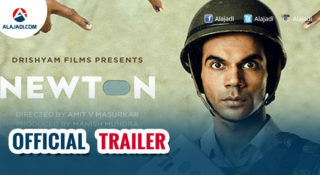 Varun Dhawan: Done good job and satisfied his role. While auahar Khan, Aakanksha Singh, Shweta Basu Prasad, Puneet Singh Ratn, Rituraj Singh, Kanupriya Pandit and Atul Narang supporting roles. The support cast also makes this film an enjoyable ride. 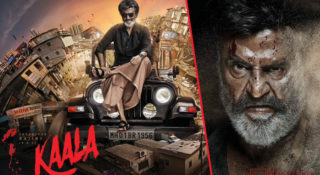 The film has created the pre-release buzz especially in youngsters with trailer and video songs. The 1990’s top party song Tamma Tamma has been recreated in this film and many songs from the film already made it to the top of the chartbuster list. 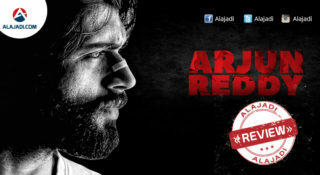 But the film faced some problem during the censor certification. As the censor board has asked the makers of the film to get an NOC (No Objection Certificate)from the popular matrimonial site Shaadi.com. and granted U/A certificate. 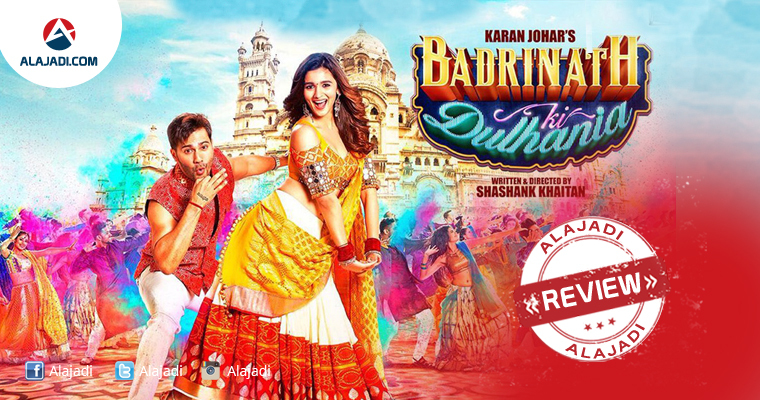 Karan Johar, Varun and Alia took another hit into their account with this film and has shown that franchises work. Director has done an amazing job with the script and has shown all the moments of emotion, happiness, comedy, etc.c in a brilliant way. The critics also given a positive response for the story and the characters performance. Their combined acting skills and comic timing will make it an enjoyable affair.